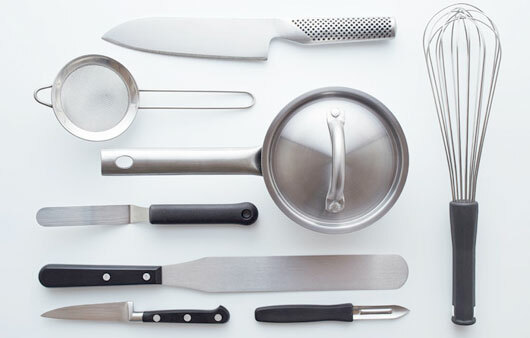 With the Duo Epicure from WÜSTHOF you will be ready to face any challenge in the kitchen. 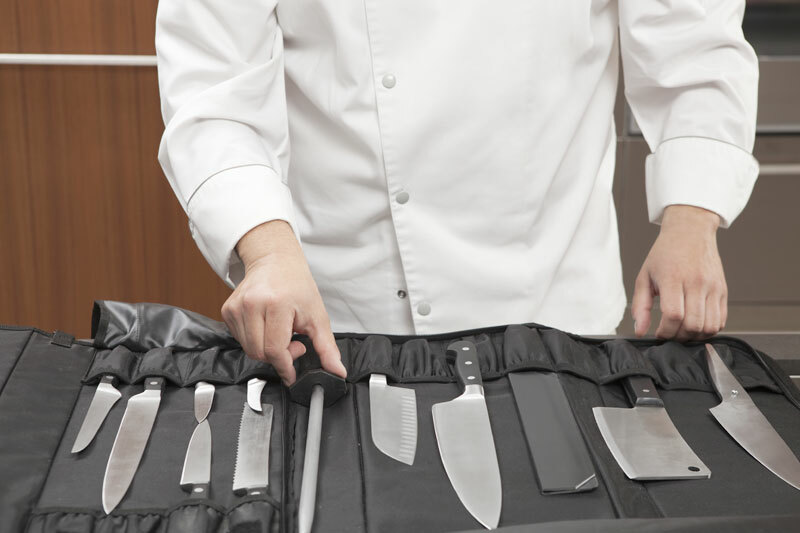 Set consisting of Chef knife and Santoku knife for precise cuts in the kitchen. They combine the virtues of two great philosophies: the efficiency and lightness of Japanese knives on the one hand and the quality and safety of German products on the other. Therefore, the Duo EPICURE interprets a new type of knives that are suitable for all gastronomic styles, but also a reference in terms of functionality and performance. n. 1 Santoku knife classic among Asian knives - particularly suitable for mincing and chopping vegetables, meat and aromatic herbs. The cut with alveoli prevents the shredded fragments from adhering to the blade. n. 1 Chef knife is equipped with a 24 cm long blade, particularly suitable for processing large vegetables such as cabbage and pumpkin and large pieces of meat. The handles of the two knives are made of natural fibers and resin - pleasantly soft to the touch and robust. The new shapes of the collar and the wider blades allow you to work efficiently, safely and without straining your hand. Blades forged using a highly alloyed X50CrMoV15 steel bar and 58 ° hardened Rockwell - ensures long wire life and good regrinding properties. Not suitable for the dishwasher; wash by hand. Quality - Production in Germany / Solingen.